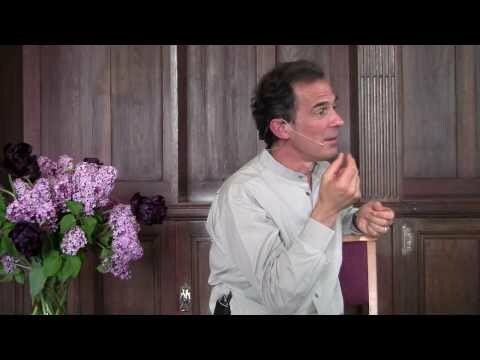 In this 8 minute video, Rupert explains why the mind keeps coming back even when “Awakening” has taken place. 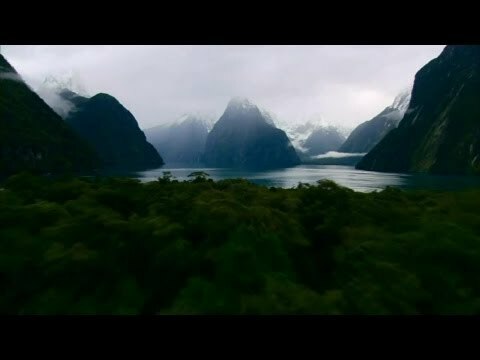 Thank you, Rupert. 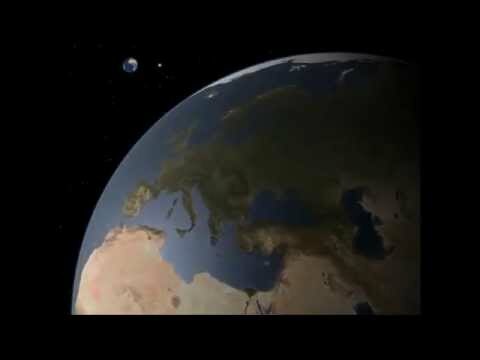 And thanks to the people who bring this. 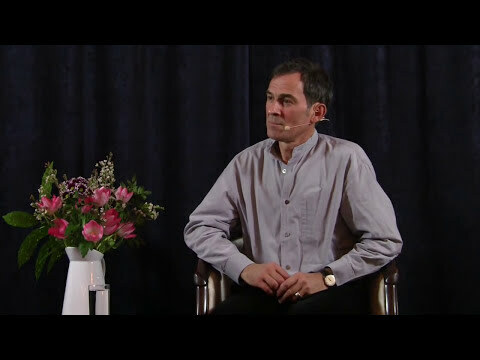 Rupert Spira: From God’s Perspective There is No You! 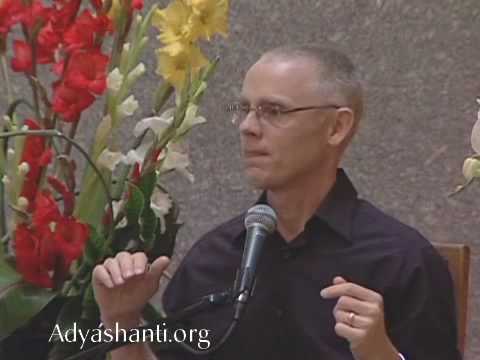 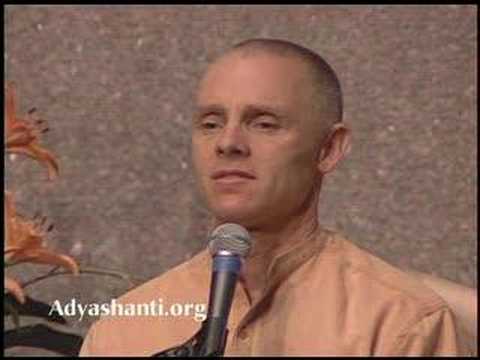 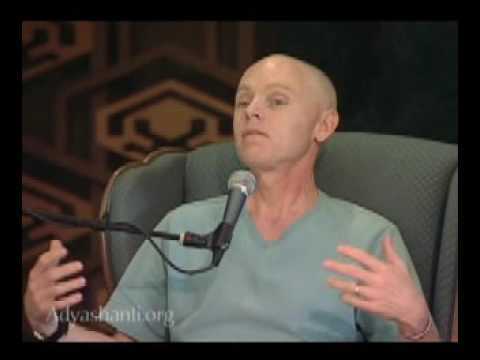 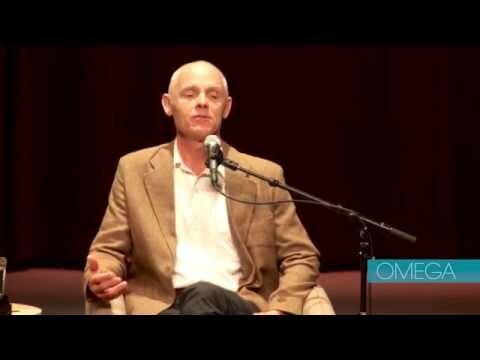 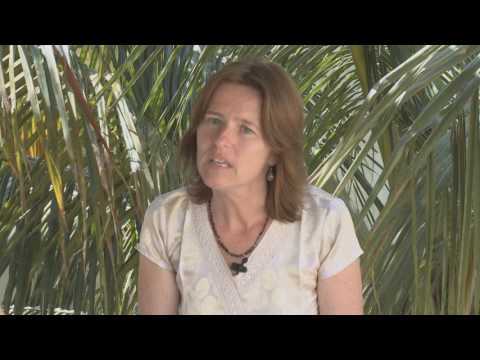 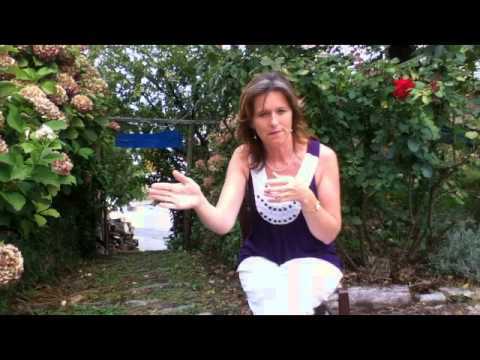 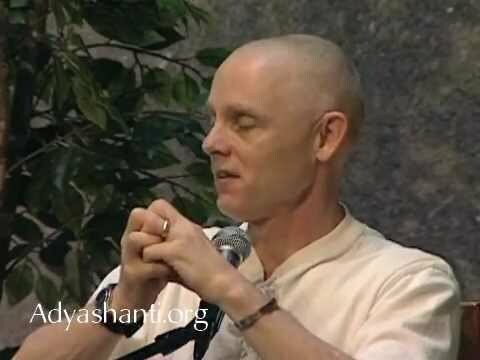 Adyashanti Video: Why Does My Mind Never Shut Up?